This was conveyed by Harry after a working meeting with Commission VI of the House of Representatives in Jakarta on Wednesday, saying there are still another 41.64 percent that can be absorbed after the government owns 9.36 percent of the shares of the company from the United States. Nevertheless, Harry explained that to be able to take the remaining 41.64 percent of PTFI shares divestment, the central government will cooperate with local governments. Thus, the holding mines consisting of PT Inalum, PT Antam, PT Bukit Asam and PT Timah, are not the only parties that buy PTFI shares later. Holding the mine will be included in a special consortium that is interested to buy PTFI shares. "There have been talks with the provincial and district governments on Friday (25/8), so there is cooperation between central government, provincial government and regional governments to use state-owned enterprises and local enterprises," he told the media crew. Although there has been no definite decision, Harry admitted that he wants PTFI share takeover process to run as soon as possible. Stages too, he said, can be done two to three stages, with emphasis a long time. "The share of the central government will be more than the provincial and district governments," he said. There is also related to the calculation of the price of the divestment of its shares, Harry said later there will be appointment of independent valuator to conduct the study. 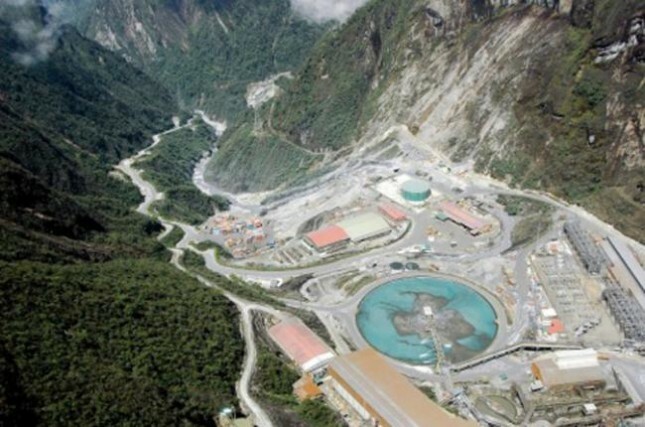 "Later from Freeport will appoint, from the government will also appoint. Late this week hopefully the scheme is clear," he concluded.